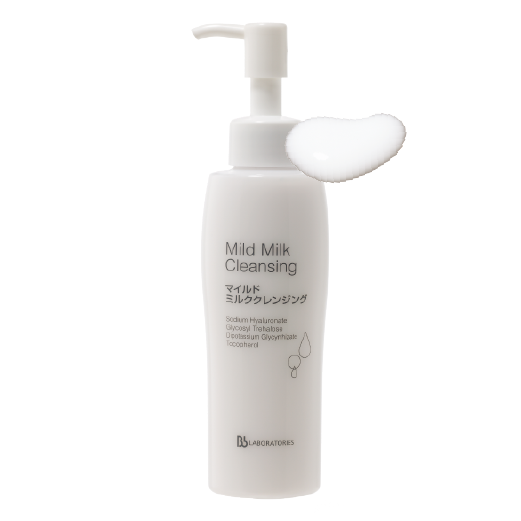 This milky cleanser turns into an oily fluid that gently removes makeup and pore-clogging impurities, keeping skin soft and comfortable. It contains hyalurone acid, which effectively removes even stubborn makeup and maintains the skin's natural moisture balance. Glycosyl tornare and licorice extract are good antioxidants, which can help remove free radicals in skin cells. Pump 2-3 times onto the dry palm and massage gently over the face with circular movements until the oil blends thoroughly with makeup and impurities. Rinse off with cool or lukewarm water. 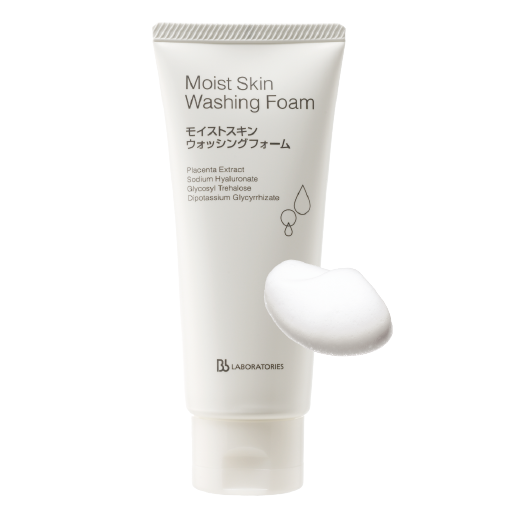 Combine it with the use of Moist Skin Washing Foam to maximize the benefits. 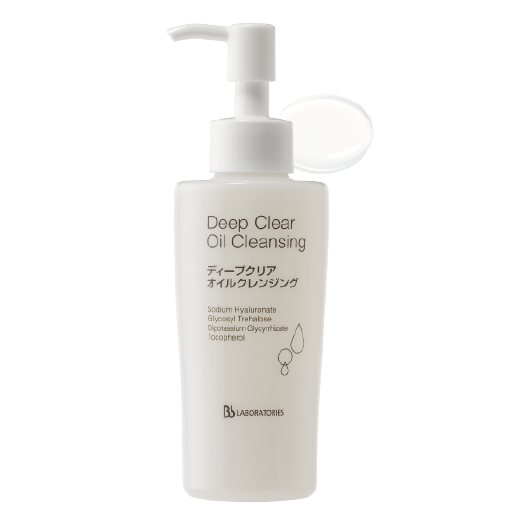 This facial cleansing oil contains Hyalurone, which effectively removes even stubborn makeup and maintains the skin's natural moisture balance. Glycosyl trehalose and licorice extract are good antioxidants, which can help remove free radicals in skin cells. The result is a refreshed, clean, and supple skin. Pump 2-3 times onto the dry palm and massage gently over the face with circular movements until the oil blends thoroughly with makeup and impurities. Rinse off with cool or lukewarm water. Combine it with the use of Clear Skin Soap or Moist Skin Washing Foam to maximize the benefits. Contains placenta extract and hyalurone acid. The ultra-gentle, rich and creamy skin cushioning foam that thoroughly eliminates dullness and impurities, resulting in the radiant skin. It also creates a moisture shield for the skin to defend against external harms, facilitating a healthy skin. 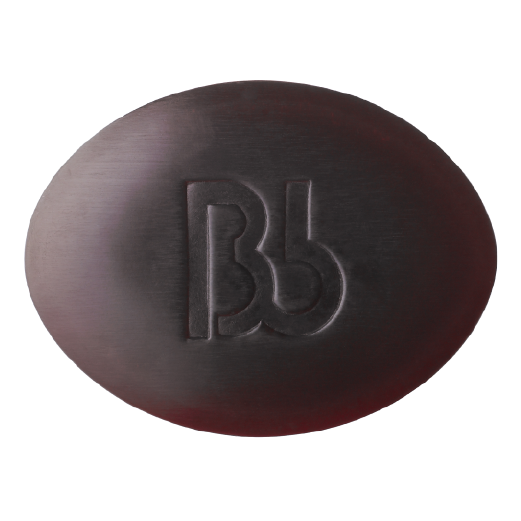 Work out rich lather with the soap. Gently massage all over face for one minute and rinse off with cool or lukewarm water. Combine it with the use of Placenta Extract and Hyalurone Elastin Collagen Extract to maximize the benefits. The fine and rich lather of this cleansing foam contains placenta extract and Hyalurone that thoroughly removes dead skin cells and excess sebum, leaving the skin soft and radiant. Glycosyl tornare and licorice extract are good antioxidants, which can help remove free radicals in skin cells. Apply approximately 5mg onto wet hands and create lather. Gently massage all over the face with circular movements. Rinse off with cool or lukewarm water. Combine it with the use of Placenta estra-X Cream to maximize the benefits.